Hill Holliday most notably developed the ubiquitous “America Runs on Dunkin’ ” slogan that debuted in 2006 as Dunkin’ geared up for a national expansion. Hill Holliday no longer runs on Dunkin’. 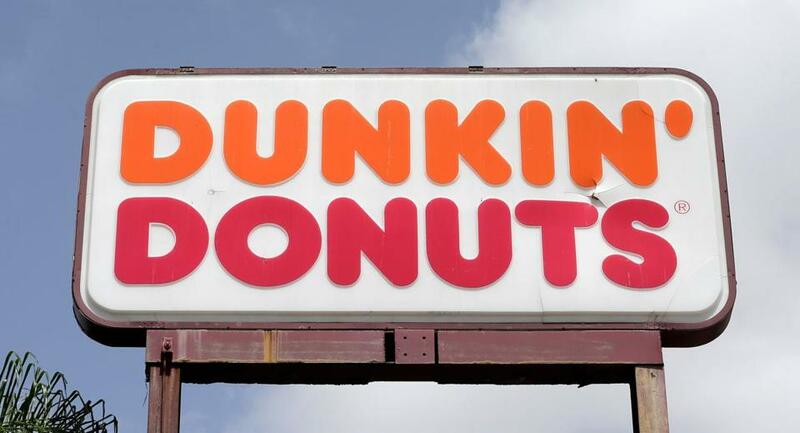 Canton-based Dunkin’ Donuts said Tuesday that it has picked BBDO Worldwide, of New York, to be its primary ad agency, ending a two-decade relationship with Hill Holliday, the Boston agency that notably developed the ubiquitous “America Runs on Dunkin’ ” slogan. BBDO’s responsibilities will include all national print, broadcast, and billboard advertising, as well as digital efforts, with new ads slated to debut in the fall. Arc Worldwide will handle in-store promotions. Terms of the contract were not disclosed, but BBDO will now be in creative control of an advertising and promotions budget at Dunkin’ that runs into the tens of millions of dollars. BBDO referred questions to Dunkin’ Brands Group, the parent company, which declined to comment beyond its press release. But Dunkin’ did say that Hill Holliday chose not to compete for the job. And the agency itself said little about the passing of the contract. Hill Holliday had the Dunkin’ contract for 20 years and came up with the catchy slogan in 2006, as the coffee-and-doughnut chain was gearing up for a national expansion. But since former McDonald’s executive David Hoffmann took over as president in 2016, Dunkin’ has been making changes, from streamlining its menu to changing up the formats of stores, even toying with dropping “Donuts” from its name. The “America Runs on Dunkin’ ” slogan is expected to continue on, in some form. Steve Connelly, who runs the Boston advertising agency Connelly Partners, said the slogan still resonates. But Dunkin’ ads in recent years have seemed more focused on product promotions, he said, and less on brand-building. “It was clear in the last couple of years that retail pressures were forcing creativity to be subjugated a little bit in favor of price and promotion,” Connelly said. Hoffmann also brought on a new chief marketing officer, Tony Weisman, who joined in September from Digitas, a Hill Holliday rival. Among his first big decisions was to hold a contest for a new ad agency. A change in a company’s chief marketing officer often presages trouble for the incumbent ad agency, and the Dunkin’ account was no different. The loss of Dunkin’ follows another break with an iconic Boston-area company for Hill Holliday. Last year, it parted ways with John Hancock after 32 years, with the financial services company eventually choosing instead to hire San Francisco-based Heat to be its new ad agency. “The big message here is: Another big, giant brand is going outside of Boston when there are plenty of options here,” Connelly said. Still, a Boston-based affiliate of Hill Holliday, Trilia, is competing to retain the Dunkin’ media buying and planning business. Hill Holliday and Trilia are owned by Interpublic Group, while BBDO is part of Omnicom Group. Ed Shanahan, executive director of the Dunkin’ Donuts Independent Franchise Owners Association, doesn’t think the franchisees are nervous about the change in ad agencies.